L1TF kernel regressions, WPA2 key recovery, mirror fail and more! Another week, another speculative execution vulnerablity… and more! 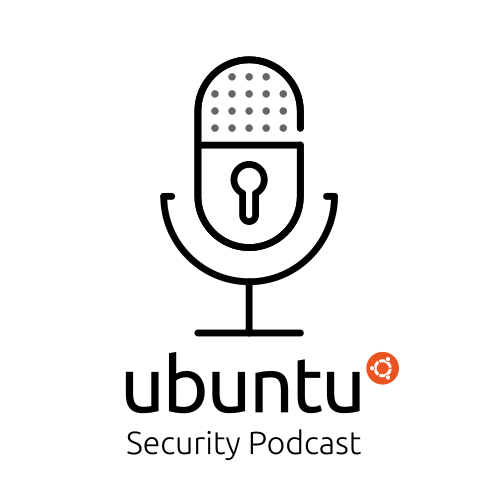 The first ever episode of the Ubuntu Security Podcast!